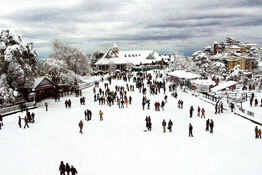 Himachal Pradesh has been rightly called as the Dev Bhumi - the land of the Gods. Ancient temples dating back to the pre-historic times are all scattered throughout the state. 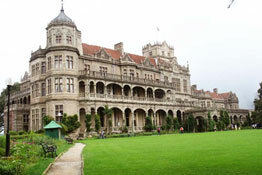 Manu temple of Manali, Bhagshunag temple of Dharamshala, and the sulphur springs of Manikaran are a few of the most noteworthy destinations to name that one can visit while on Himachal Pradesh tours. 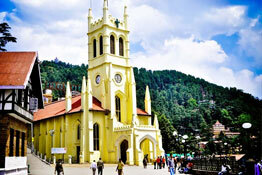 No wonder, this state tops the list of holiday destinations in the itinerary of the religious tourists. 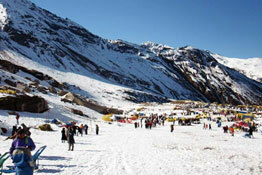 However, there is more to the hills of Himachal than just spirituality - Adventure is just another one to be named. Skiing trails in Rohtang, trekking trips across Dalhousie and Manali, river rafting in Kullu, and kayaking in the lakes of the state; Himachal Pradesh vacations will surely arrest your imagination with its wide plethora of activities. 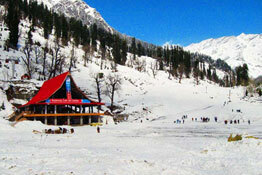 Come, explore the place like never before by embarking on Himachal Pradesh Travel packages.